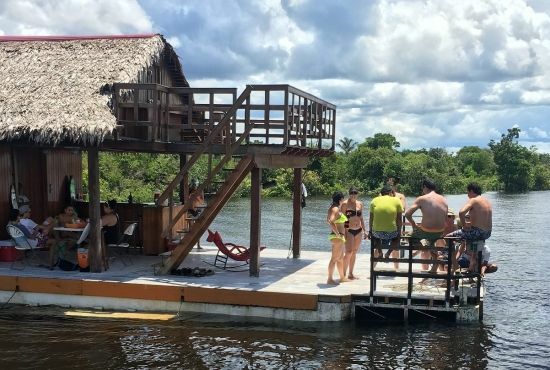 We offer the best tours around Iquitos by providing a unique tour experience that you will never forget. 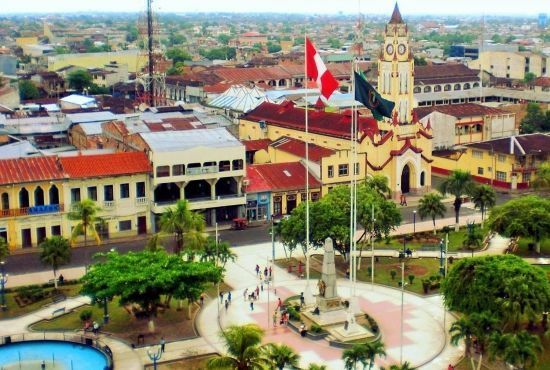 Do you want a tour of famous Iquitos? 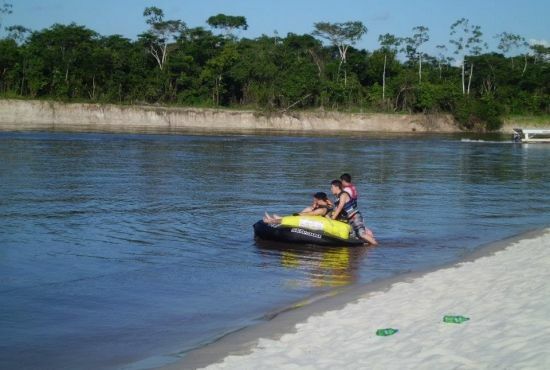 Visit historic and cultural sites around the city in mototaxi. 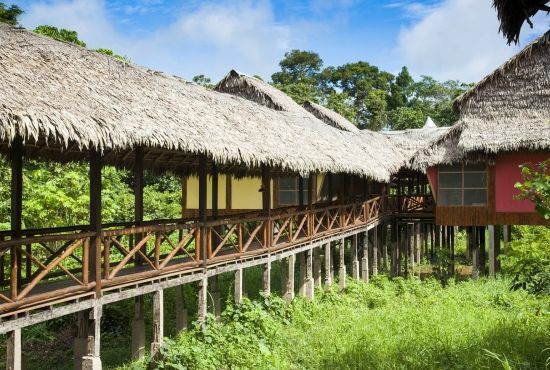 Includes one-night accommodation at the Hotel Acosta, one-night/2-days accommodation at Heliconia Amazon Lodge with full board, jungle tours, land and river transportation. 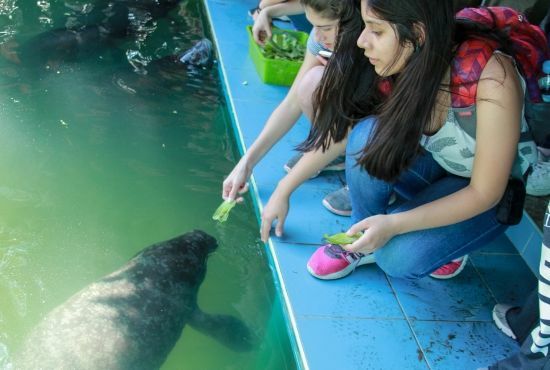 Open your heart and help protect the rescued manatees and other jungle animals.